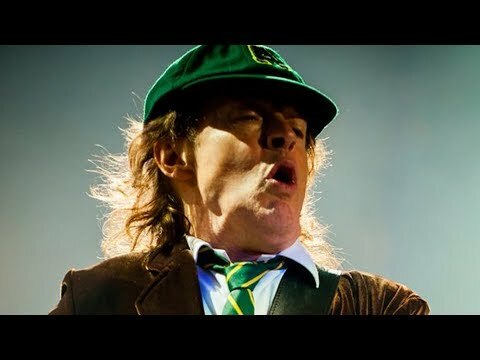 Out of my favourite AC/DC songs, which do u like best? Which Live Rarity from ACDC would u lov e to see again on an ACDC concert? What's your absolute favoriete AC/DC song ever? What are your top, boven 5 favourite AC/DC songs? Name the song : "And it came to pass That rock 'n' roll was born All across the land every rockin' band Was blowin' up a storm" ?